Hard water is HARD on your business. 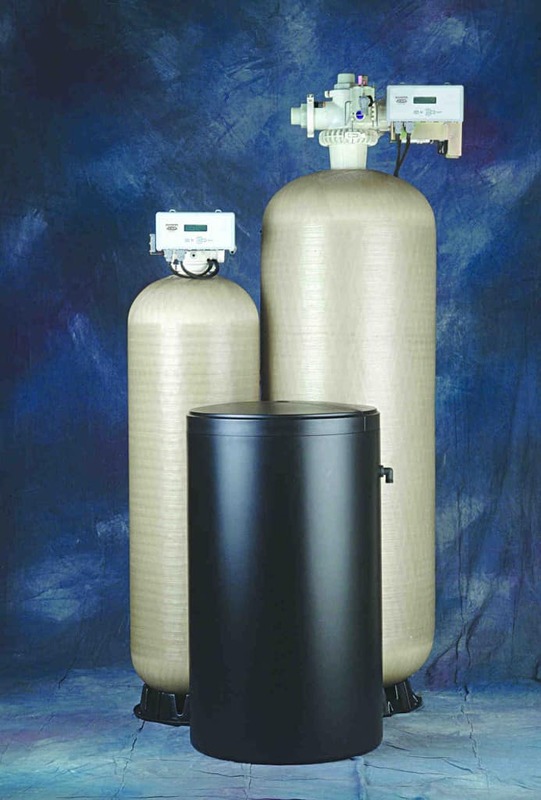 Extend equipment life, experience smoother processes, and produce better products with top-quality water treatment products backed by local, expert-trained technicians. Whether you own a small coffee shop, a busy car wash, or operate a multi-million dollar healthcare facility, Universal Water Systems has commercial & industrial solutions that fit your business, your budget, and your water quality needs. We look at YOUR individual water characteristics, plumbing, flow rates, water usage, budget and maintenance requirements and we provide you with the solution that meets YOUR needs. Labor and Parts Included at no Additional Costs.